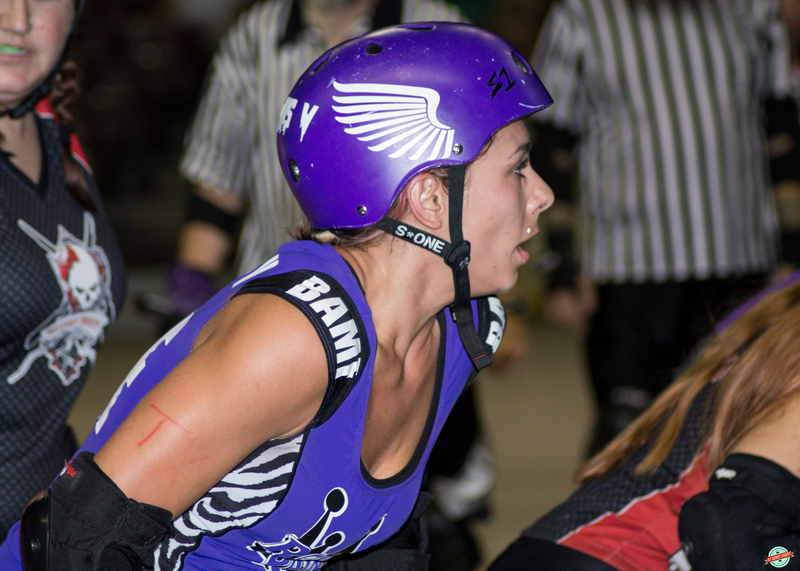 Our Featured Dead Girl for August is 10acious V! 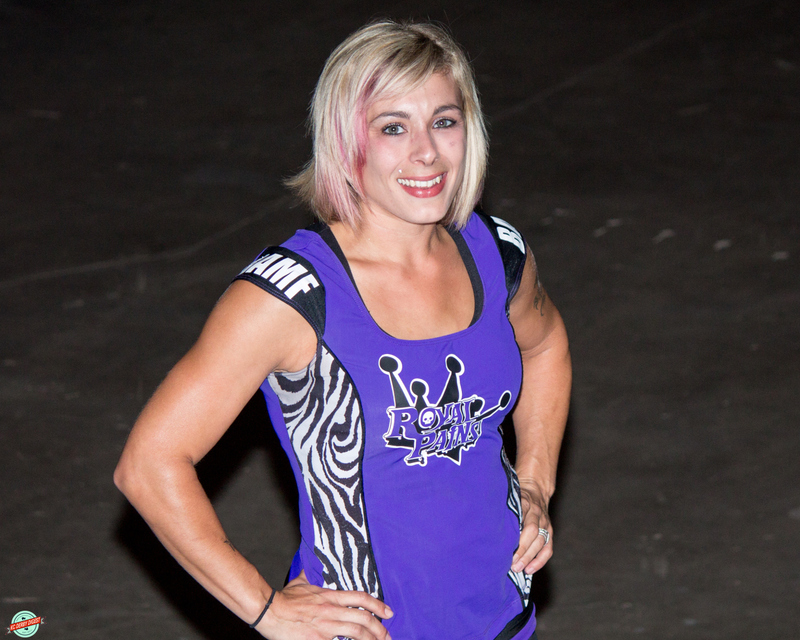 What is it about roller derby that brings out the best in 10acious V? To see more of 10acious V and all the Dead Girls in action, visit our photo albums on Smugmug, like us on Facebook, and check out our newly-launched Pinterest and Instagram pages.